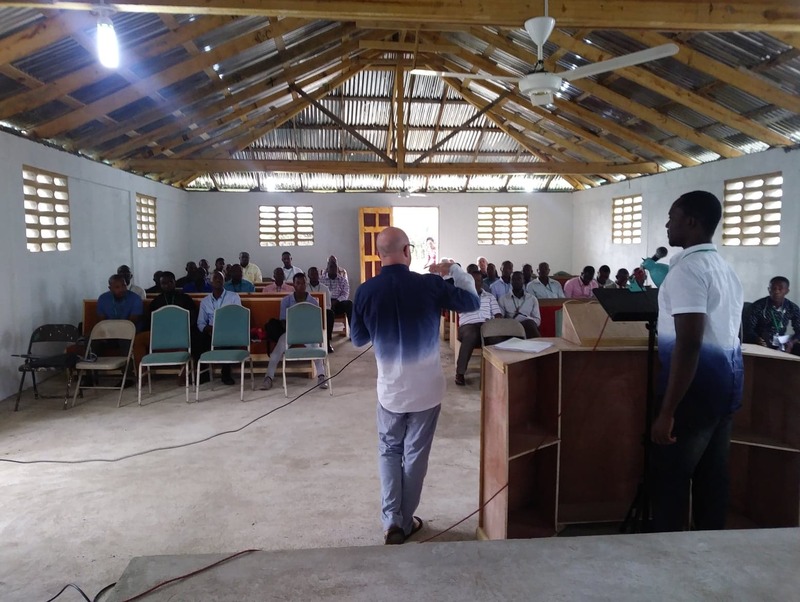 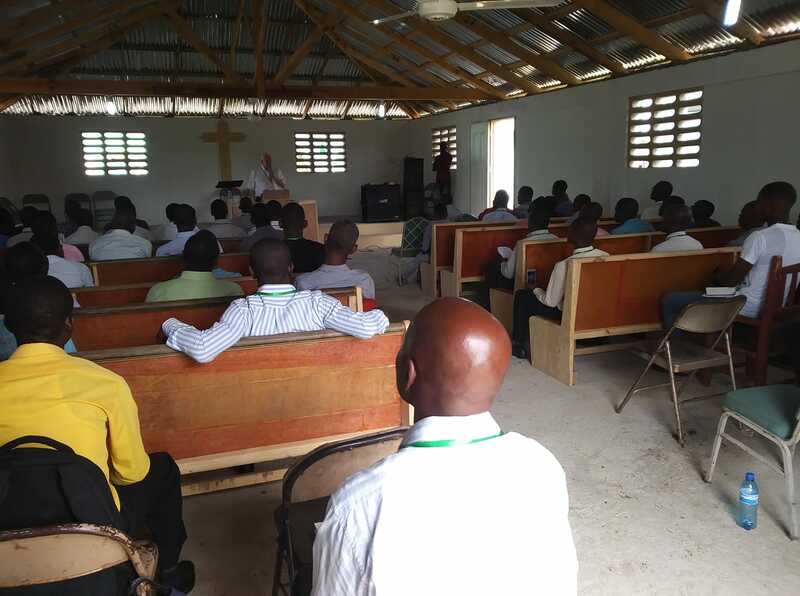 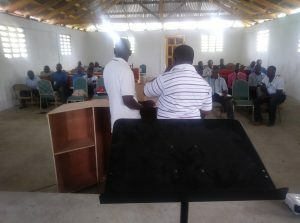 The second day of the Haitian National conference is being held on the campus of House of Hope Orphanage in Cap Haitian, Haiti, through Saturday, March 30, 2019. Here are some photos from today sent by Dumont Cardichon. Dan O’Deens teaches on the Healthy Church. 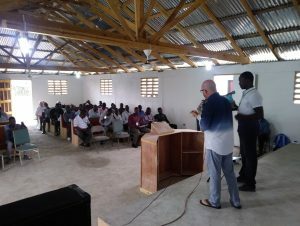 Larry DeArmey teaches on the book of Acts. The first business meeting begins.